When shopping for a new pair of Crocs, you'll find that there are now many different sellers that offer the shoes and sandals for sale. I've seen Crocs at stores ranging from Academy, Dicks Sporting Goods, Walmart, Big Lots, and several others. You will find an abundance of Crocs shoe sellers, but finding the best deal can be a pain. Personally, I suggest that you consider shopping online, especially if you know what you're looking for and what size you need. This will help cut out the headache of driving around town finding the one pair of Crocs shoes that you are looking for. Plus, you can generally find a better deal shopping online. 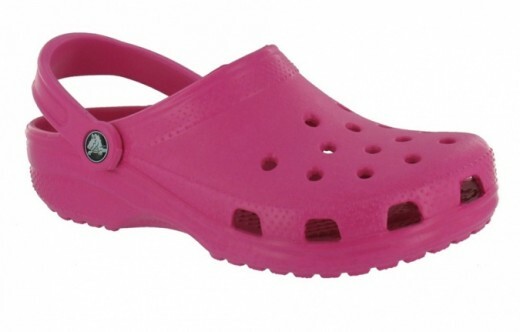 Crocs come in such a variety, that it may be hard at choosing the one that you want to buy. 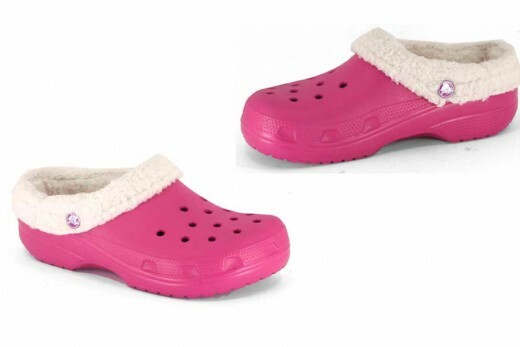 If you can find the best deal though, you're able to buy whatever styles that you want and still stay within budget, so the best method to finding the Crocs that you want is to search eBay. You can buy Crocs on eBay for discount prices. 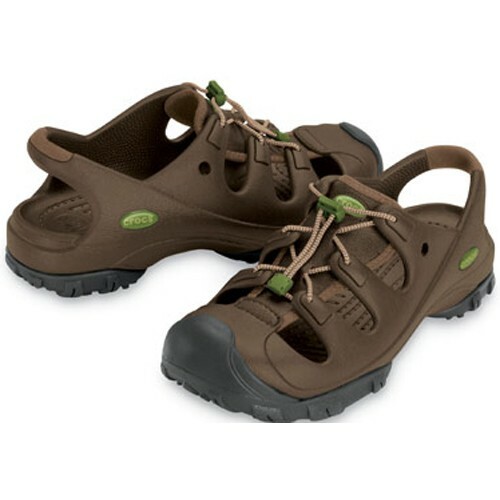 Below, you'll find tips for choosing Crocs shoes, and shopping online for discount Crocs. 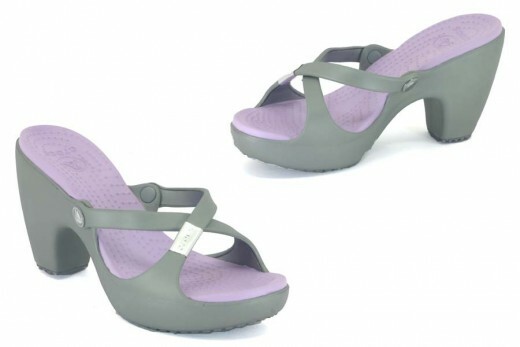 Because there are so many different types and styles of Crocs, it may be hard to choose which ones you are looking for. 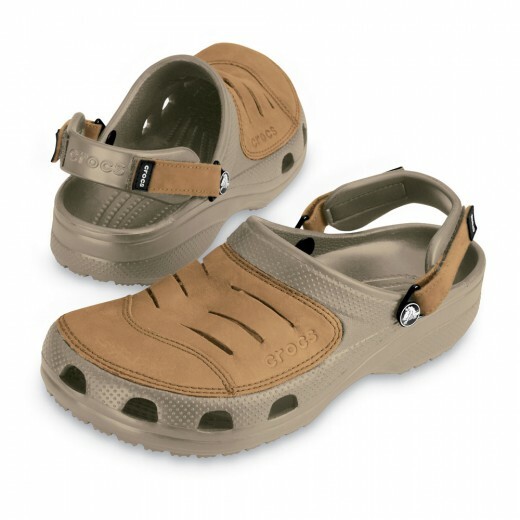 When shopping for Crocs, consider they make mens, womens, and unisex shoes, as well as shoes for children. 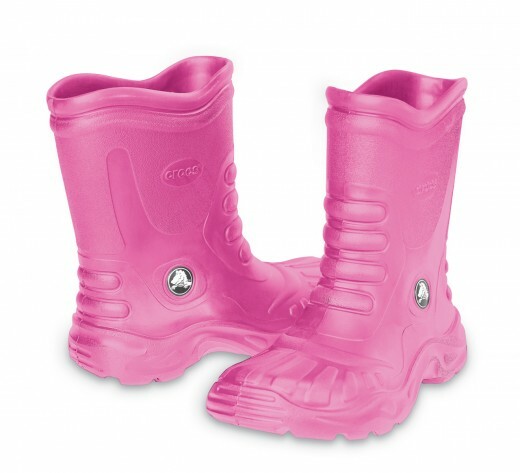 There are boots, wedges, heels, slip-ons, dress shoes, as well as various lines and overall patterns (especially when it comes to the kids Crocs featuring their favorite characters). 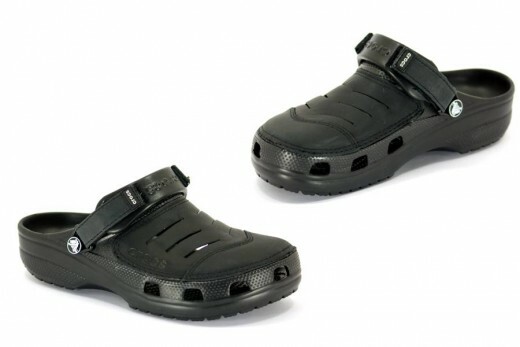 If you're not sure what size Croc shoe to buy, here are a few tips on sizing Crocs. When choosing a Crocs shoe size, you may not wear the same size as your regular sneaker, wedge, flip flop, or dress shoe. 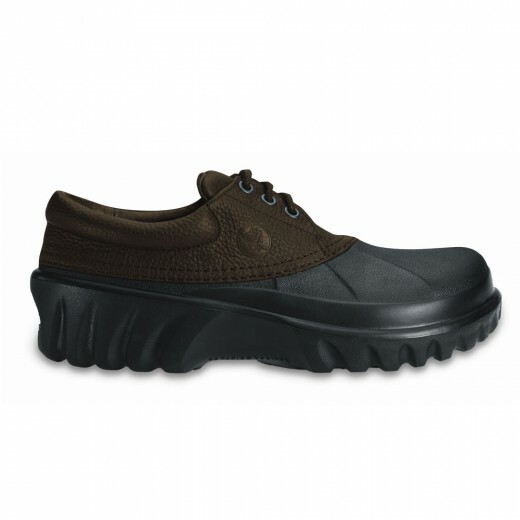 If you have any concerns or questions, you can always visit the Crocs website and check the item that you're looking for in order to find the size chart for that shoe. Not all of the Crocs shoes are built the same, so you may need one size in one type and another size in another type of shoe. 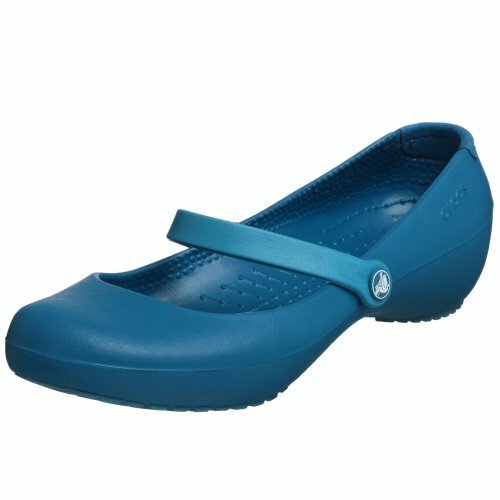 If you're buying your Crocs shoes online, and at a third party website, other than Crocs, you can still use the official website for sizes, so that you make sure that you get the right size. This will help any confusion on returns. 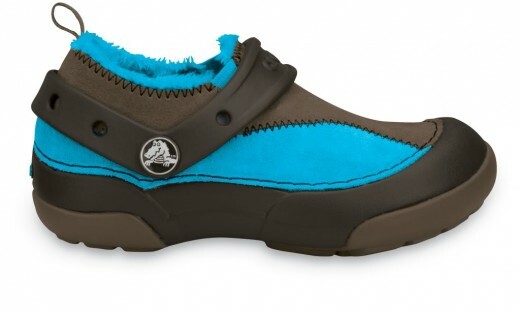 If you're still not sure, you can go to a local store that sells Crocs shoes so that you can try on a similar style shoe in order to get the appropriate size that you need. 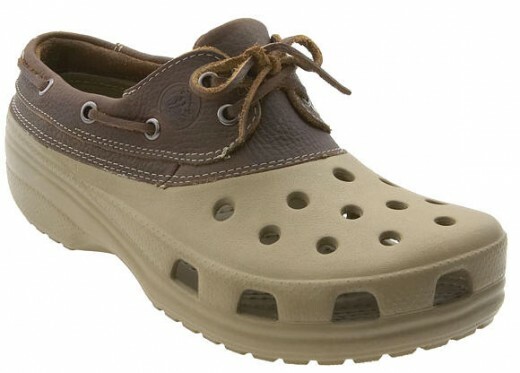 Just remember that most Crocs are meant to fit loose on the feet. 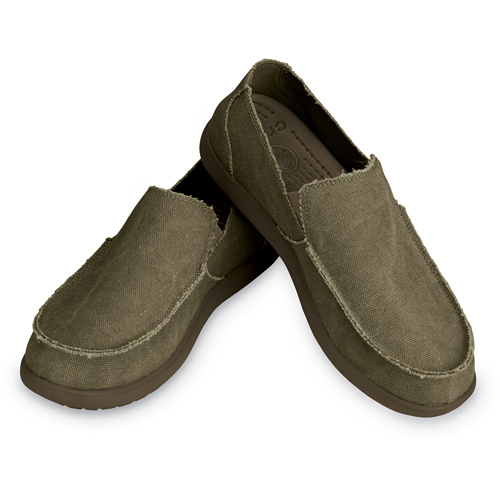 The classic Crocs are the most common shoe that will need a larger size than your normal shoe size. If you're used to wearing 6, you may need a size 6.5. Just remember that the shoe is supposed to fit a little loose, to help your feet breath. Crocs are generally fairly affordable, but when you're shopping on a budget, it's always good to window shop before making that final purchase. Even if you're only saving a dollar or two, that's a dollar or two that you've potentially saved. 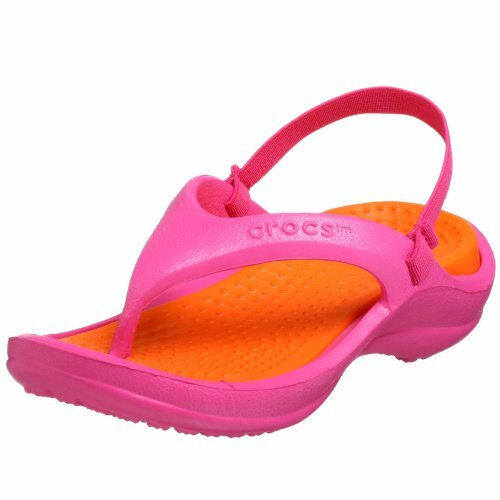 You will find that the cheapest Crocs shoes for women, men, and children, will be online. eBay is probably the largest source of sellers offering products at discount prices. 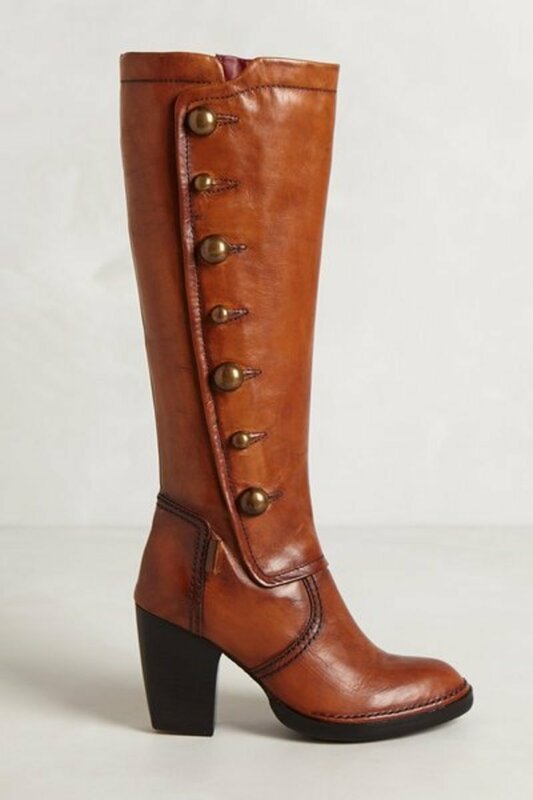 You will be able to shop on a budget for shoes, and get exactly what you want. Crocs is no longer a brand of sandals and slip-on shoes, but you can find boots, casual shoes, flip flops, leather and canvas shoes, wedges and heels, and various types of other shoes and footwear. Before buying online, you'll want to check with the sellers reputation and overall feedback, to ensure you're getting what is being advertised. You also want to make sure that there is a return policy in case the Crocs do not fit. 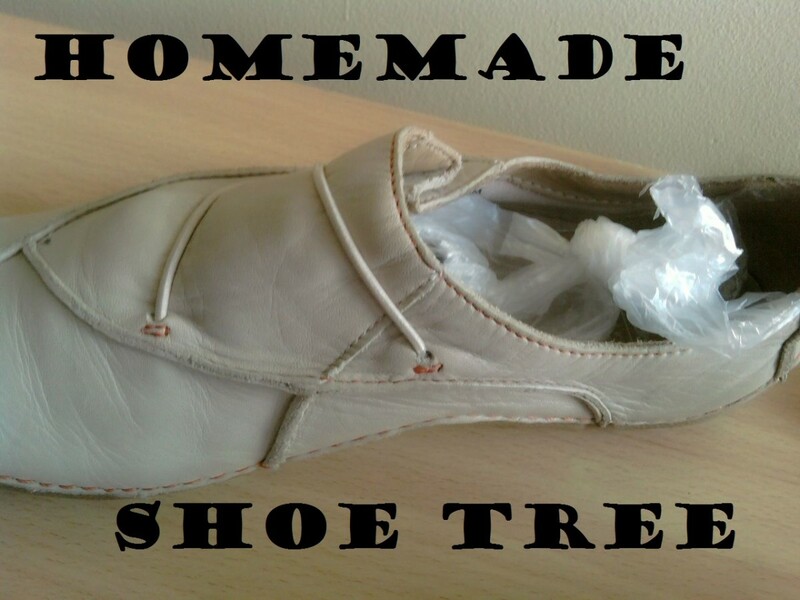 And, of course, contact the seller with any questions before you buy your new Crocs shoes.